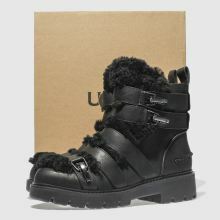 Get your fluff on this season and strut in the Brix boot by UGG for effortless new season style. 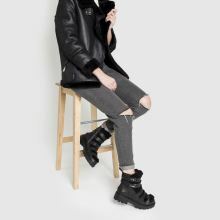 Crafted from premium black leather, fur adorns the upper while clasped straps cross delivering a funky and fierce look. 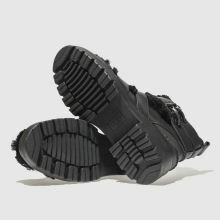 A chunky rubber heel completes.